CAIRO, Sept. 14 (Aswat Masriya) - Egyptian athlete Mohamed al-Dib won the third gold medal for Egypt at the Rio Paralympics for Men's -97 Kg, and broke the record by lifting 237 kilograms on Tuesday. According to the state-owned MENA news agency, China's Dong Qi came second, lifting 233 kg, while Mexico's Jose de Jesus Castillo won third-place, lifting 229 kg. 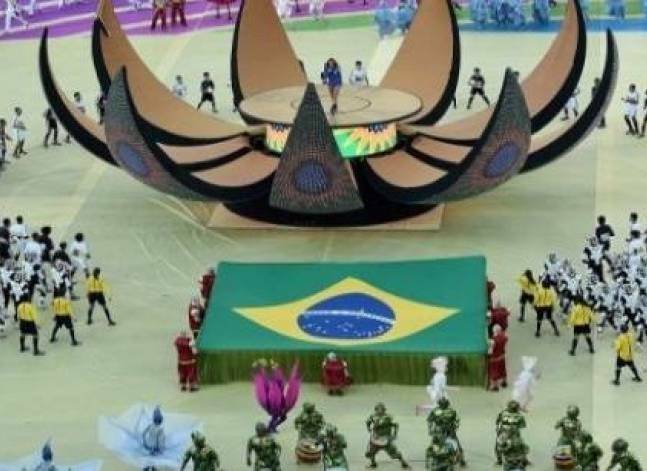 This is the third gold medal Egypt scooped at the Rio Paralympics. Two other gold medals were won by Egyptian athletes Sherif Osman and Randa Mahmoud for the Men's -59 kg and Women's -86 kg, respectively. On Monday, Egyptian powerlifter Amany Ali won bronze at the women’s -73 kg event, and was successful in her three attempts, lifting 110 kg, 115 kg and 127 kg respectively to come in the third place. 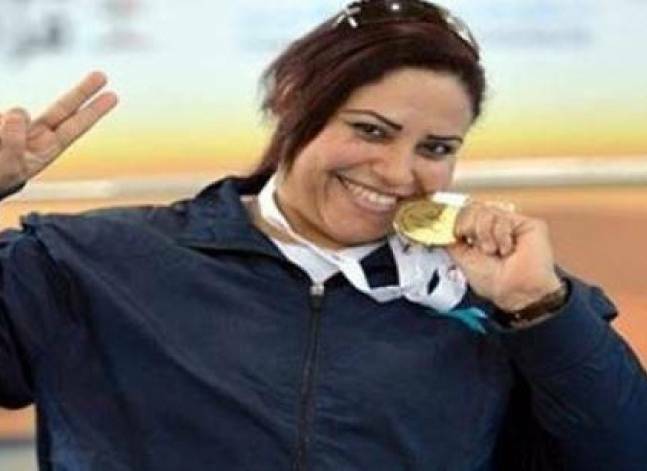 Egypt increased its medal tally at the Rio Paralympic Games, held between September 7 and 18, to eight medals; including three gold, three silver, three bronze. 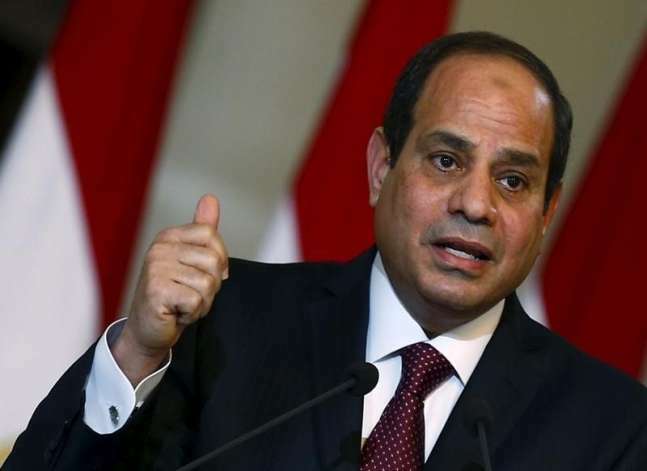 President Abdel Fattah al-Sisi praised on Friday Egyptian champions who earned medals at the 2016 Rio Olympic Games. A goal she scored on Apr. 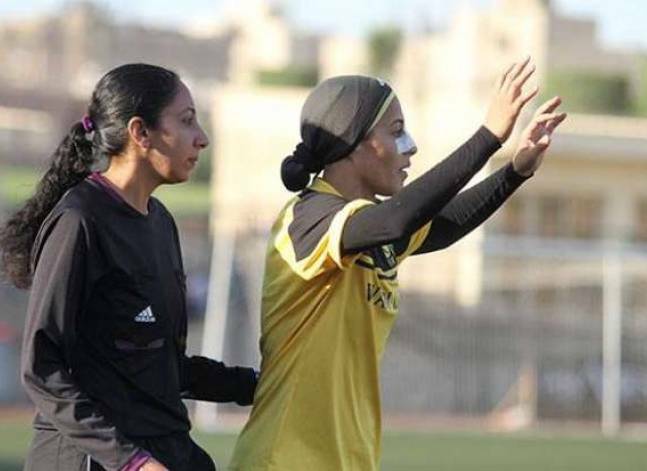 11 qualified the Egyptian women’s football team for the 2016 Africa Women Cup of Nations for the second time in its history.